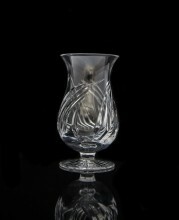 When it comes to whiskey glasses, not all vessels were created equal. 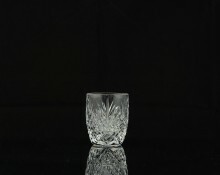 Nothing beats the experience of sampling ‘the water of life’ from a hand-cut crystal whiskey glass. 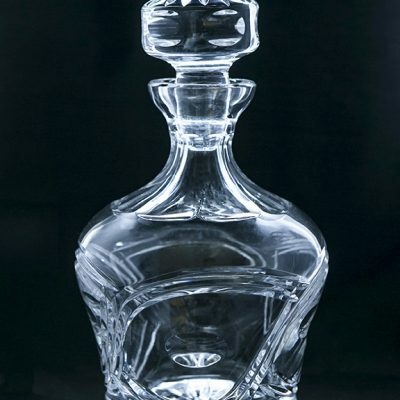 Whiskey is about the flavour, the origin and the age, but it’s also about the experience of pouring the delectable liquid and bringing it to your lips. 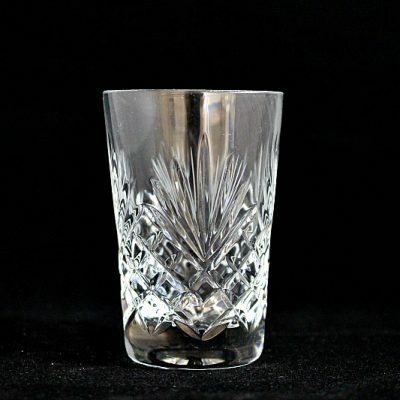 Drinking from a crystal whiskey glass complements the ritual – it enhances the pouring, the presentation, and the weight of the beverage in your hand. 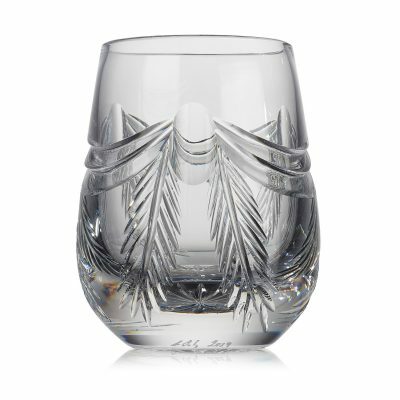 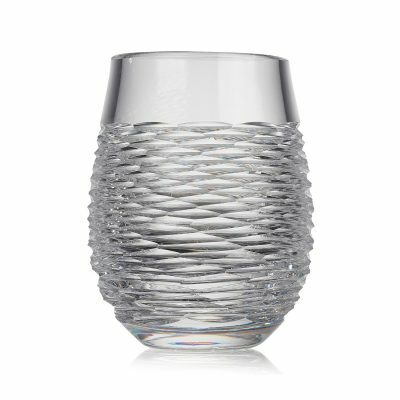 Whether you enjoy your whiskey with ice, with a mixer or neat, our crystal whiskey tumblers are specially designed to heighten the experience. 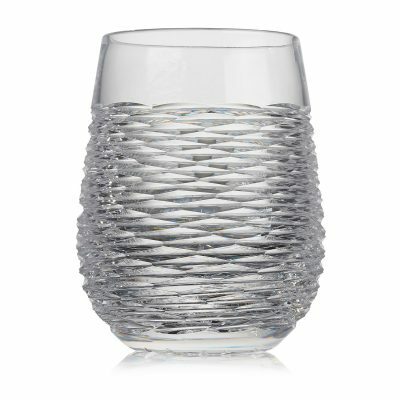 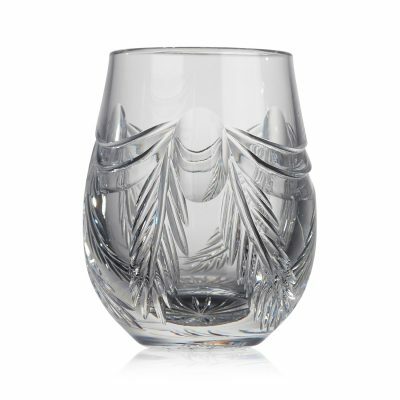 Because we only use high-quality, mouth-blown crystal, our glasses, just like your whiskey, age exceedingly well. 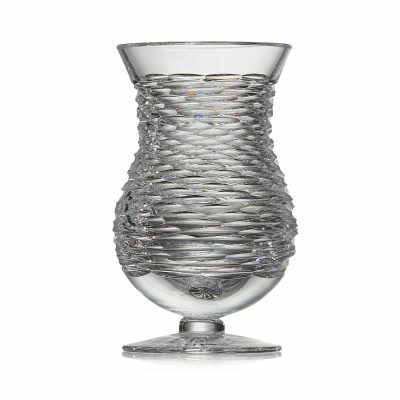 Over time, they retain their radiance and brilliance, making them a timeless addition to your glassware collection. 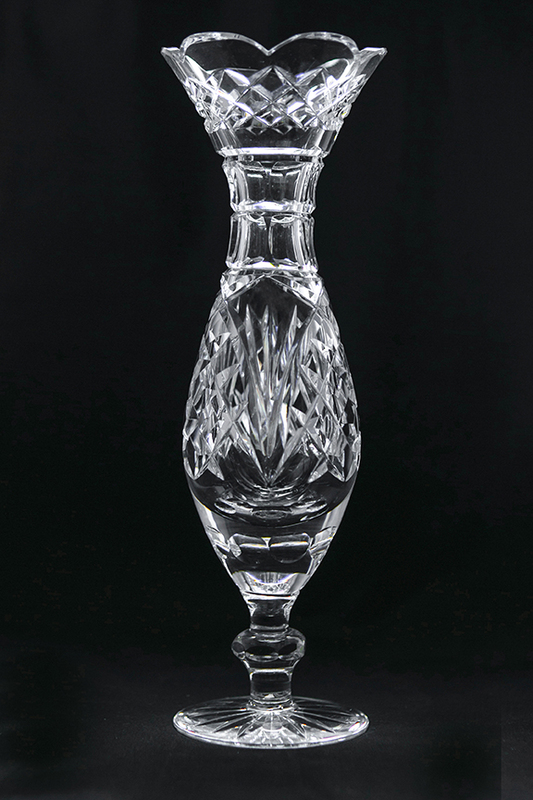 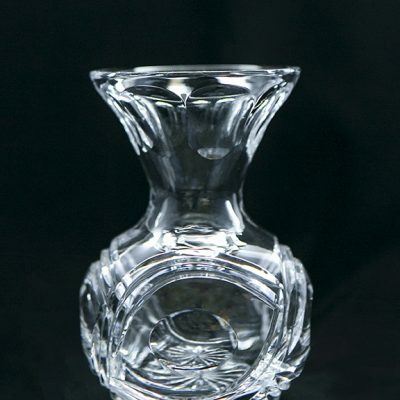 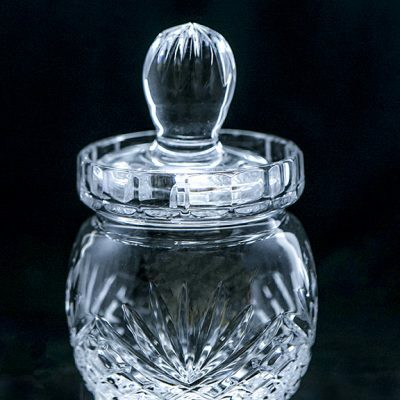 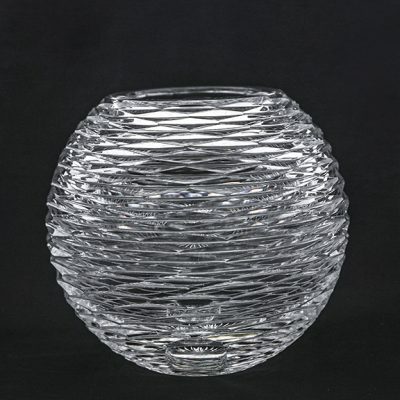 View our range of crystal whiskey decanters.